Sunday Service, March 20 – 10:45 a.m., “Stronger Together” with Rev. Rachel Lonberg Friday Sing Along, March 11, 7:00 p.m.
On Easter, we celebrate that stories don’t always end when we think they do. 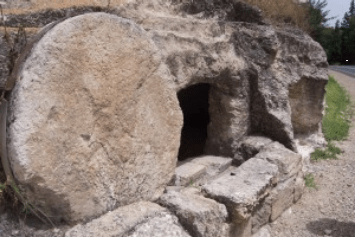 Sometimes, the tomb is empty. Sometimes, resurrections happen. In this service we will explore how we might practice resurrection and we will celebrate the unlikely resurrections as we tell and re-tell stories of Jesus, spring, and a woman named Gussie who always dressed up for church.